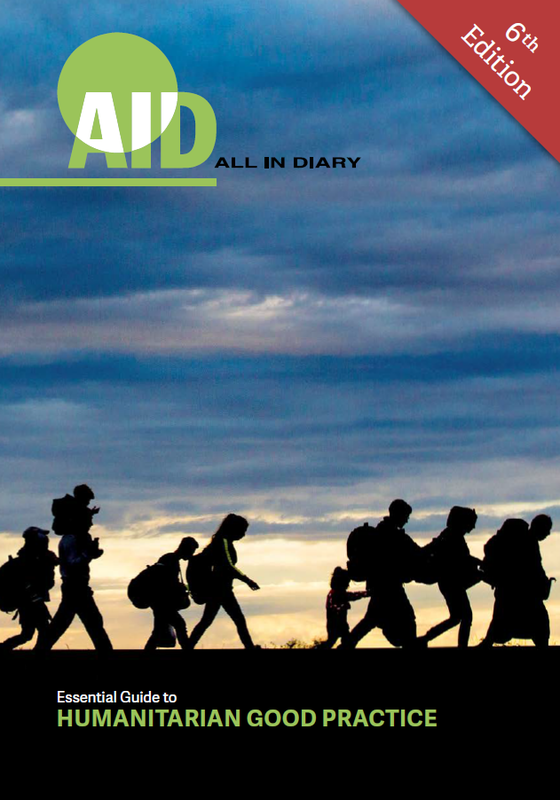 For your convenience and ease of use, you can download all 85 All In Diary information pages (6th edition) in a single pdf file for your own use. Please read and respect our copyright however before you share this with colleagues. You can also purchase a handy paperback diary which gives you access to all the essential information, along with space for your notes and ideas, even in the field when internet access might be limited.